Today’s article on 5 Tactics To Grow Your Instagram Following And Increase Sales For Your Online Store is brought to you by Ong Si Quan – Content Marketing Manager at CandyBar. Let’s welcome Ong Si Quan in our blog, and learn from his invaluable experience! You’ve read all the case studies. You’re hoping that growing your store’s Instagram following will send you that surge of sales you desperately need. Except that — you are stuck. It’s been a month, yet your Instagram following is stagnant. Those 1–2 extra followers every day isn’t going to send you that waterfall of sales. 10 likes every post isn’t going to cut it. But you don’t understand. What are you doing wrong? You’ve read the blogs. You are already following the best practices. 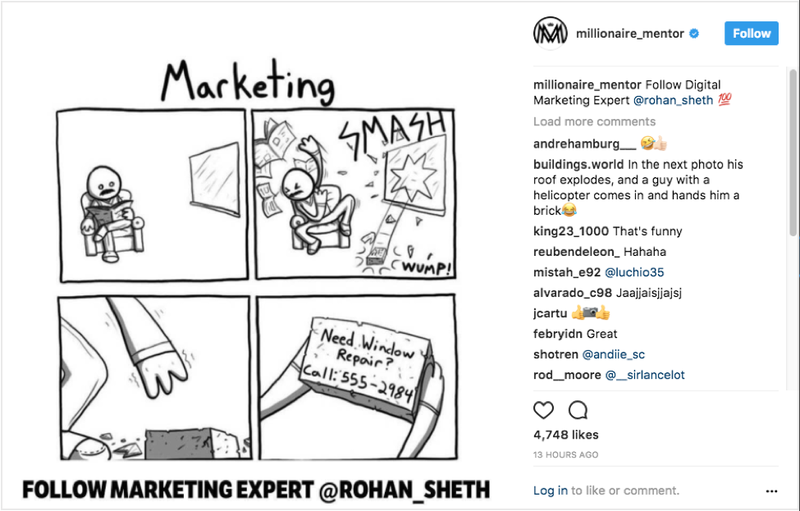 Through my research and interviews, I have discovered 5 (unorthodox) Instagram tactics you can implement to grow your following. These are tactics top Instagram experts swear by. A surfer cannot create waves; his performance depends on whether he chooses the right wave. Similarly, if you have a small following, it is difficult for you to create virality. However, you can do the opposite. Instead of trying to engineer virality, ride the correct viral wave. The PR world calls this newsjacking. What you need to do is to identify trends, pictures or videos that are going viral, and then leveraging that trend by creating content that talks about it. You could also repost the content and crediting the author in the caption. How do you discover viral trends? Visit the massive Instagram accounts that are in your niche. Look at their content. There will be some posts that generate 2x (or more) the number of engagement than the average. This gives you an idea of what will go viral on Instagram. You should then either 1) repost that content and crediting the account, or 2) create something similar. Known as the “Front Page of the Internet”, Reddit is a huge website with billions of pageviews, powered purely by user-generated content. As such, it is the favourite place of journalists and bloggers, who regularly “steal” ideas, stories and content from the social site. Likewise, many memes and viral videos have their start on Reddit. 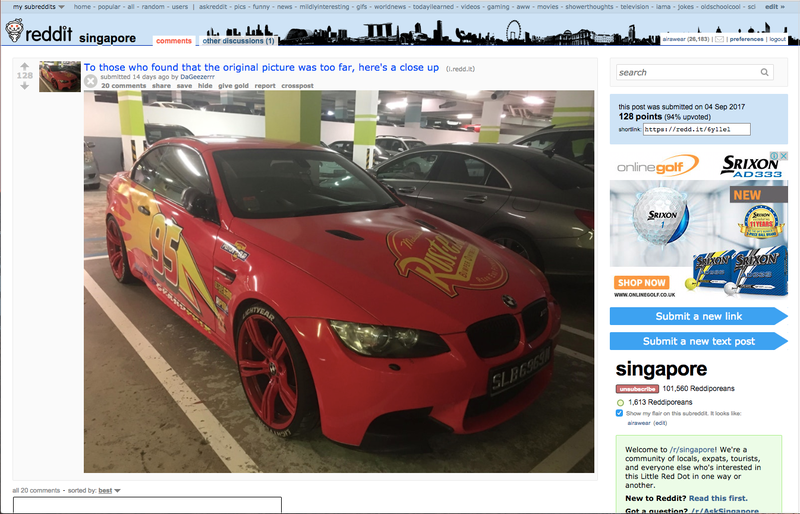 You can simply head on to a subreddit related to your niche and observe what type of content is going viral there. Then either repost the content (with credits), or create new content based on that idea. 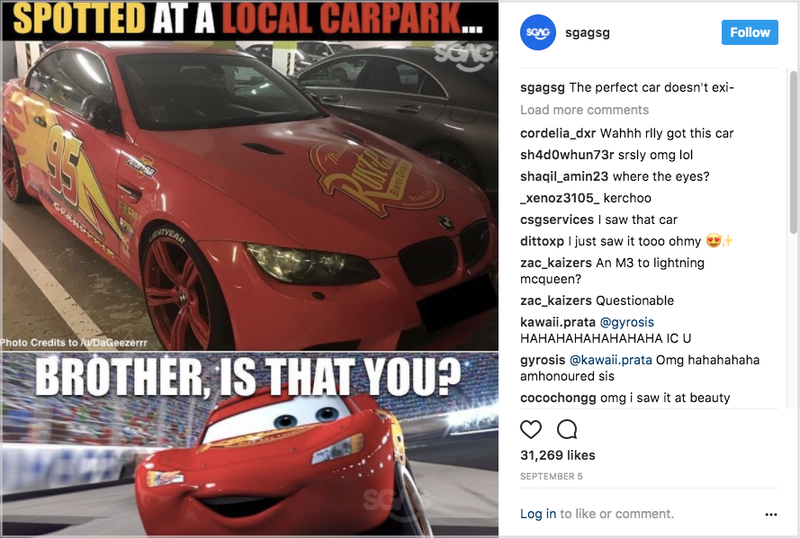 In fact, this was how Sgag (the Singaporean version of 9gag) grew their Instagram account (by reposting ideas from r/singapore). 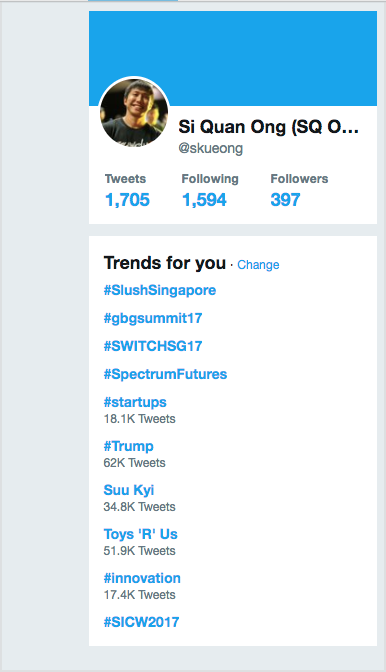 Twitter has a trends section that lists hashtags and keywords that are currently being talked about on their platform. Giveaways are a great way for you to gain followers fast. Network with the big Instagram accounts in your niche and then set up a giveaway contest with them. To build virality for the post, get the audience to tag several friends to increase their chances of winning. Remember to offer good value to these influencers so that they will be more willing to collaborate with you. 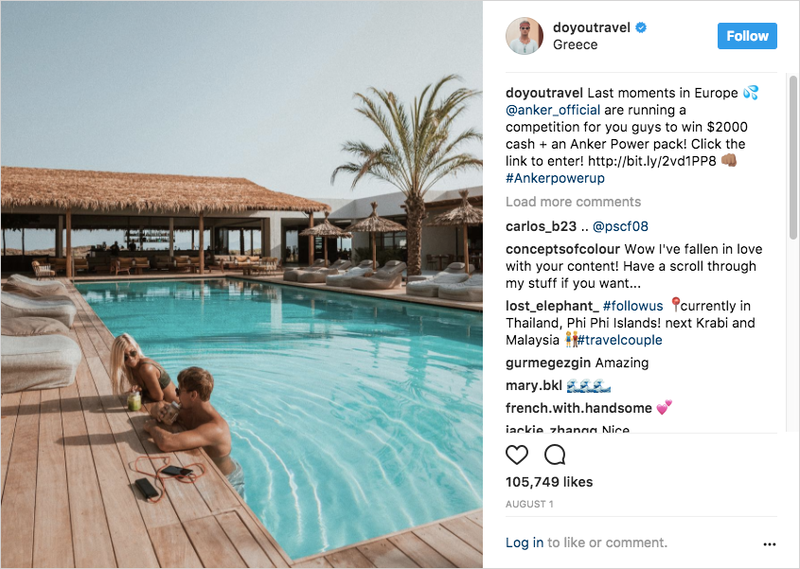 Pro-Tip: According to Instagram influencer Jessica Ludovica, influencers and pages are more likely to accept a giveaway if the product that is given away is relevant. You don’t always have to create audiences from scratch. You can make use of larger Instagram pages, and look towards piggybacking on the giant. Do this by buying shoutouts from accounts that are larger than yours. In this manner, they can funnel some of their followers to your account. Shoutouts are when an influential page posts a picture with a caption asking its followers to follow another account. 5 — I would pick 10 and have them feature my brand new account. Then pick the best 3 to 4 best performing influencers and do it again. How do you buy shoutouts? An engagement pod is a private chat or group that agrees to engage with each other’s content when it is published. 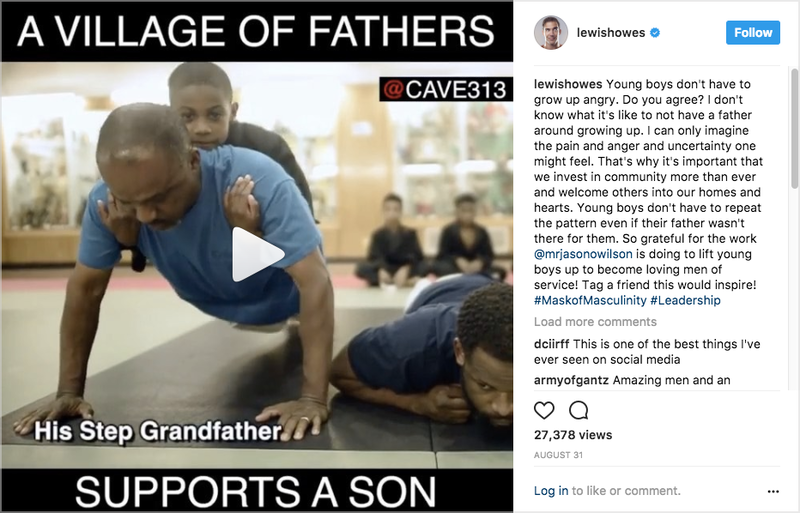 The idea is to create a environment where accounts with similar audiences help each other to grow organically by mutually liking and commenting on each other’s content. The larger the group, the better it is. 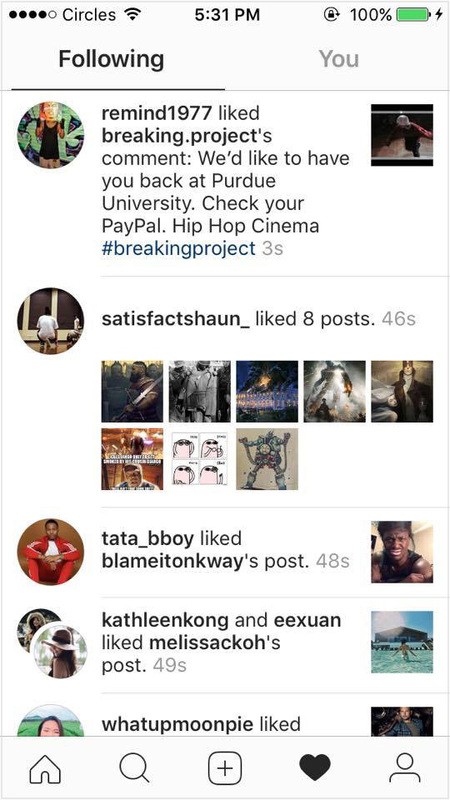 Every time one of the Instagram accounts publish a post, the link is pasted into a group chat formed over Instagram DM, Telegram, Messenger, WhatsApp or any other chat apps. Everyone in the pod will then like and leave a genuine comment that encourages other followers to like and comment. How Do You Join A Pod? How do you join one? Reach out to accounts with similar audiences and agree to form a pod. You can gather together using any chat apps. There will be influencers who are part of several pods. Reach out to them, and ask if you could join one of their pods. This method comes from one of the top Instagram marketers in the world, Zach Benson. Zach is the founder of Assistagram, an Instagram marketing agency. Under the ‘Following’ tab on Instagram (seen below), your followers are able to see whose content you have been interacting with. The same goes for the larger Instagram accounts. If their fans see that a large Instagram account has been interacting with your content, they are primed to think that your content is awesome — which leads them to following your Instagram account. The 2nd benefit is that Instagram’s algorithm may recognize that larger (legit) accounts are liking your content, and will give preference to you. This allows your post to reach beyond your current followers, and might even hit the ‘Explore’ page. This allows everyone on Instagram to see your content, and will exponentially grow your following. Simply posting content and leveraging hashtags are not enough. There are tactics available that you are probably not using to grow your account. Now that I have listed them down, it’s your turn. Choose one of them and begin executing. Then, take note of how it is working. Double down if it’s working. If it isn’t, you have nothing to worry. There are 4 more for you to test. We feel honoured to have Ong Si Quan’s insights featured in our blog, and we are incredibly thankful for the knowledge he has shared with us.